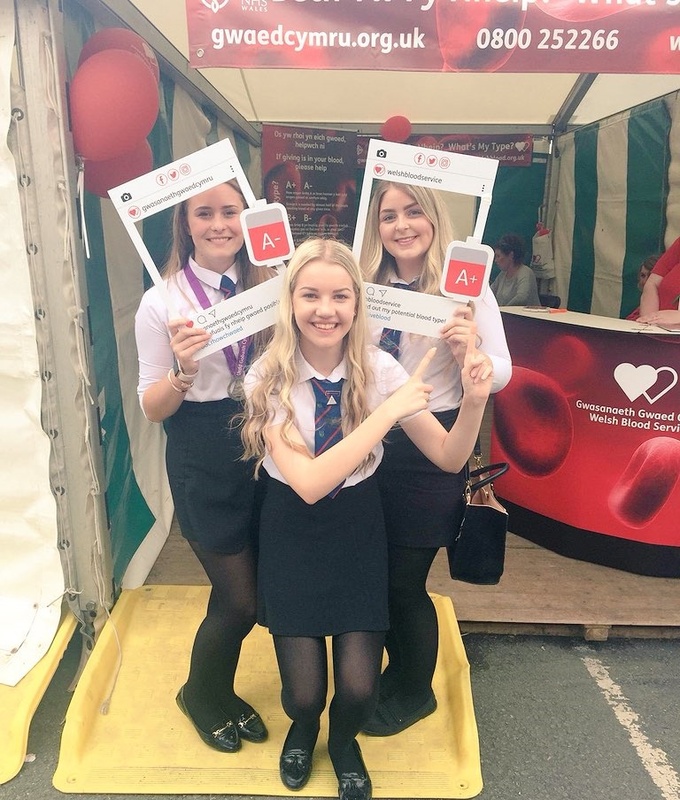 The Welsh Blood Service have been encouraging young people aged 17 and over to start giving blood by finding out their blood type at the Urdd Eisteddfod from Monday 28th May – Friday 1st June 2018. The national campaign, titled ‘What’s My Type?’, involves a simple process using one small pinprick of blood to reveal the participant’s most likely blood type in just a few minutes. The Welsh Blood Service is hoping its ‘What’s My Type?’ campaign will help encourage new young donors to make their first blood donation. Jonathan Ellis, Head of Donor Engagement at the Welsh Blood Service, said: “We’re really looking forward to running our blood donor campaign alongside the Urdd – the largest organisation for children and young people in Wales. To find out your potential blood type at the Urdd Eisteddfod this year, visit the Welsh Blood Service at stand 47, or call 0800 252 266 for more information.